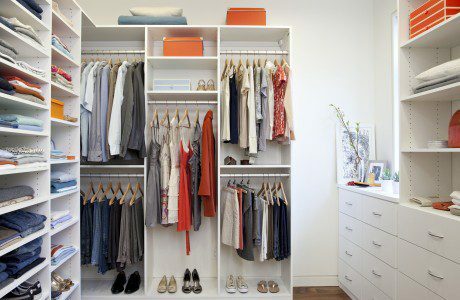 Your home should feel like home, and that includes your closet. Yet, most people aren't comfortable in their closets because they're messy, unorganized or outdated - or all of the above. 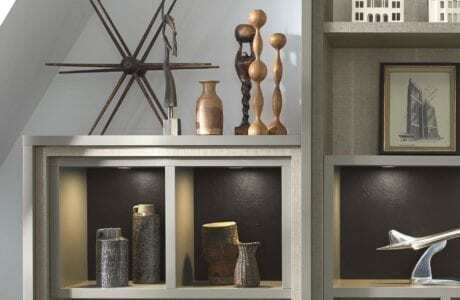 California Closets of Westchester County and Hudson Valley is the expert in custom closet design, and we take your style, preferences, budget and space limitations to heart when working on a design for you. The sky's the limit when it comes to your custom closet here in Westchester County and Hudson Valley. Schedule your complimentary in-home design consultation today to get started.